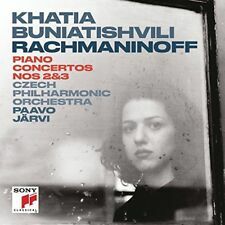 Rachmaninoff, Piano Concerto No, 2, Schumann, Piano Concerto. Классическая музыка. 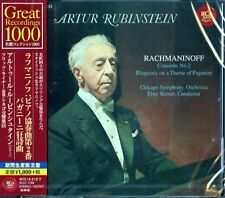 Купить "Rachmaninoff. Piano Concerto No. 2 / Schumann. 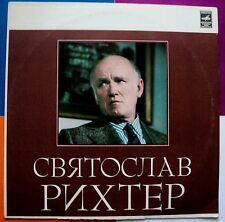 Piano Concerto"
Buy It Now for only: US 14 170,96 руб. Buy It Now for only: US 1 016,48 руб.